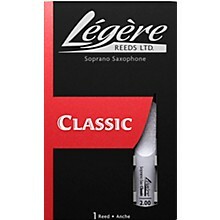 The Legere Soprano Saxophone Reed is made of a new low density material that is extremely similar to conditioned cane. 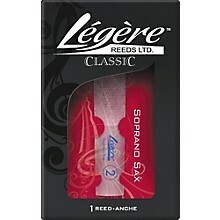 Legere reeds represent the best in synthetic reeds. Perfect for ALL types of playing. Sold individually.